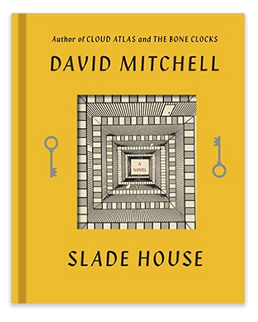 Slade House by David Mitchell: Book review. I challenge you to be able to put this book down once you’ve started reading it. You’ll be tempted to stay up all night, cancel your appointments and hide your cellphone. It’s likely that you won’t realise it at first. But before long you’ll want to learn more about the secrets of the mysterious Slade House as they are gradually revealed. The first person we meet is a young boy, thirteen year old Nathan, who is on his way to the house with his mother. They have been invited there by the house’s owner, Lady Grayer. Nathan is an unusual boy. And he finds himself at a strange house that can only be accessed through a small and mysterious door set in a long, narrow alleyway. Nathan and his mother Rita are never seen again. Nine years later a man called Fred Pink awakes from a coma. Catching upon the local news he’s missed, he realises that he was the last person to have seen Nathan and Rita. He had spoken to them in the alley on the night they disappeared and seconds later was hit my a car which sent him straight into a coma. Like a good citizen, he reports this to the police. 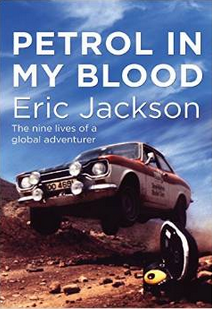 A detective inspector, Gordon Edmonds, is sent to investigate Fred’s claims. He too goes to the mysterious alley, finds the unusual door in the wall and enters Slade House. Lady Grayer is no longer in evidence but he meets a young and attractive widow, Chloe, the current owner. There is an immediate attraction. Getting to know her better, he discovers that the house seems to be haunted by two young children. Gordon Edmonds is never seen again. The scene now shifts to 1997. Fred Pink has been investigating the disappearances – he feels obliged to find out the truth – and has told his nephew Axel all about it. Axel runs a small group of students who make up the local university’s paranormal society. He and the students decide to investigate further. They too enter the hidden door into Slade House and find that it has changed owners again. They too disappear. 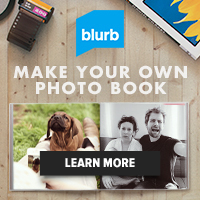 This astounding book was made available on October 27th, 2015. Order at Amazon.